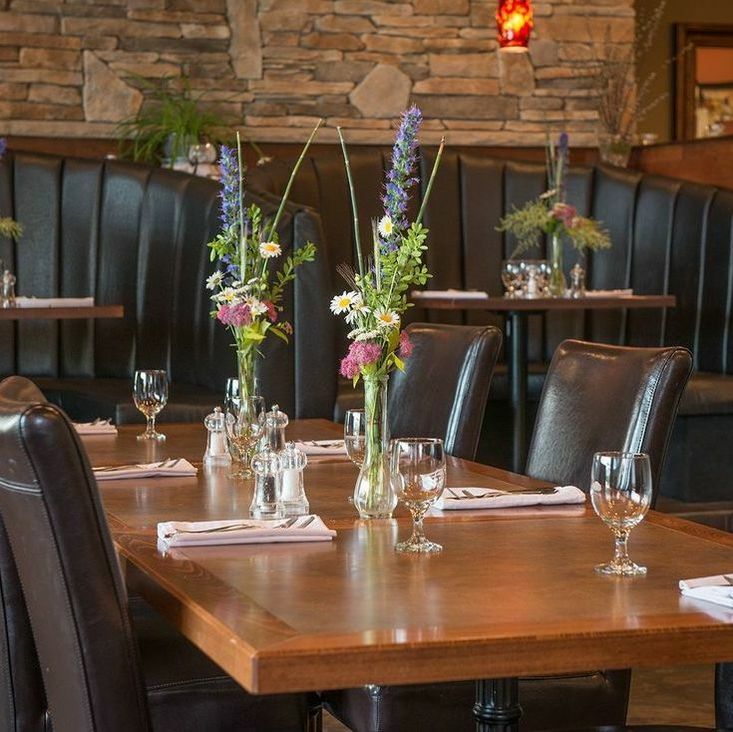 The warm and professional Hilltop Inn Hospitality Team is trained in the art of hospitality. Whether you’re hosting a Christmas Party, sales meeting, informal get-together, birthday, anniversary or wedding, we understand what goes into planning and hosting an event. 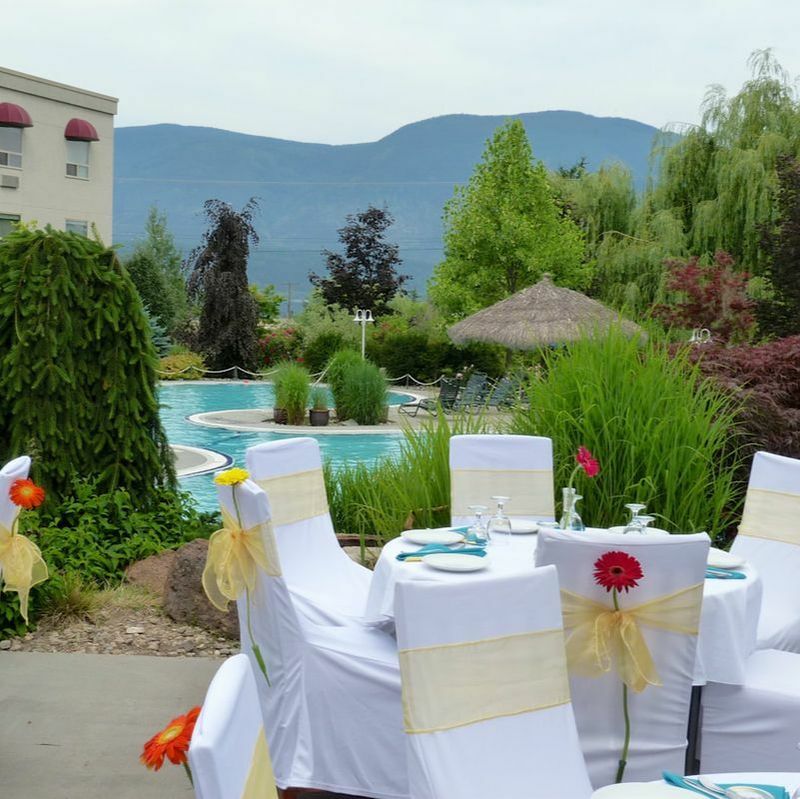 Featuring two banquet/meeting rooms and a seasonal poolside patio with food and beverage service, our Salmon Arm Hotel can accommodate your small to midsize event. Let us wow your guests with friendly and attentive service as well as a first-class experience. 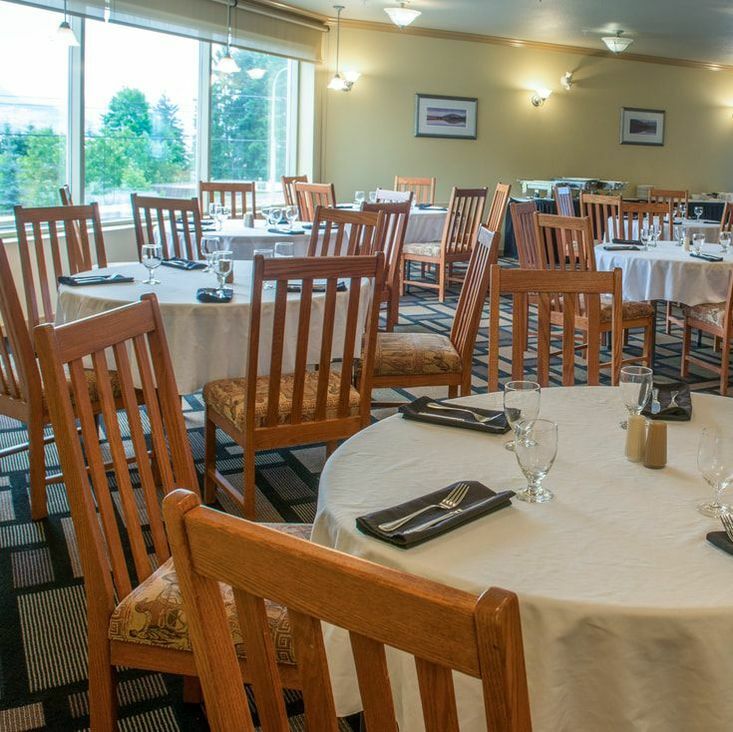 We host small to midsize weddings in all of our spaces, from family style dinner weddings for up to 100 guests on The Seasonal Poolside Patio to intimate dinners for up to 57 guests in one of our banquet rooms. 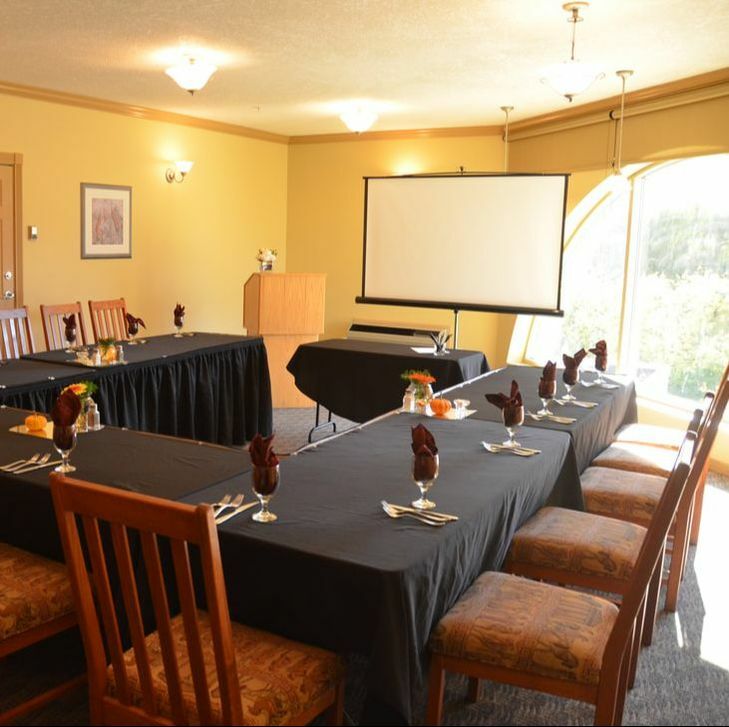 For more information on our meeting and event facilities or to book your function with us, please contact our event and dining room manager, by phone at 1.250.832.5024 or by email at: table24@podollan.com.